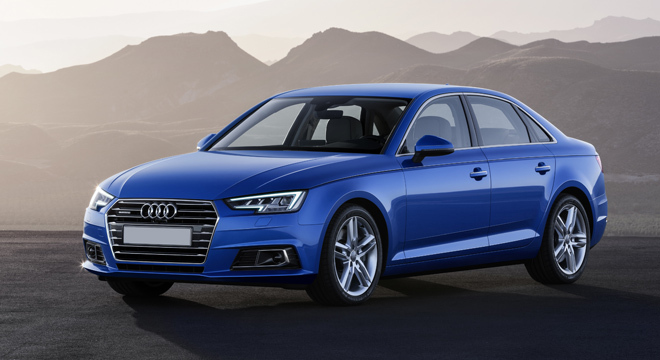 Ride in style to wherever you want with the all-new Audi A4 – an elegant sedan that has the right mix of performance and looks. 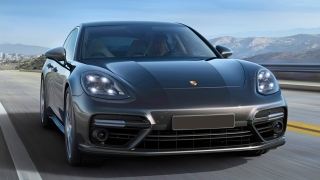 The front fascia is highlighted by the signature grille of the 4 rings and daytime running lights in the automatic headlamps for increased visibility. 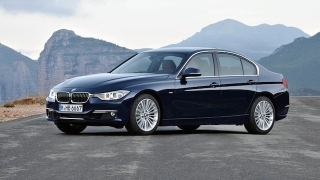 Clean lines are present around the body while twin exhausts discreetly show the sportiness from the rear. 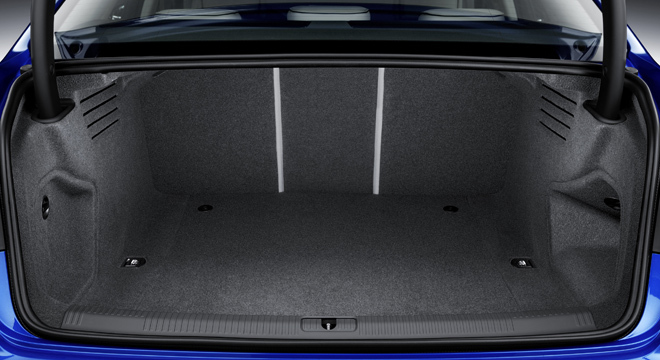 Inside, seats covered in leather provide generous space for 5 people. At the helm is also a leather trimmed multi-function steering wheel with tiptronic. 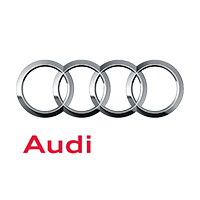 Audi Multimedia Interface with dedicated Audi music interface provides entertainment that comes out of the brand’s signature sound system. 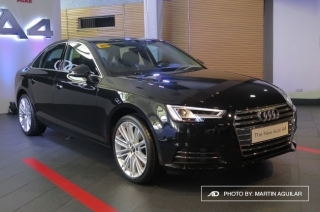 In the Philippines, the all-new A4 is powered by a 2.0L 4-cylinder, turbo charged diesel engine. 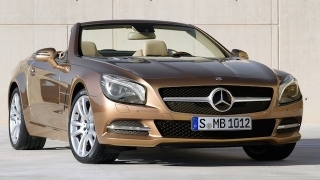 It can churn out a maximum of 150 hp and 320 Nm of torque, coupled to a 7-speed S-Tronic dual clutch transmission. Other features include electronic stability control system, 6 airbags, electric seat adjustment for both front seats, deluxe automatic air conditioning 3-zone, and 12.3-inch Audi Virtual Cockpit. 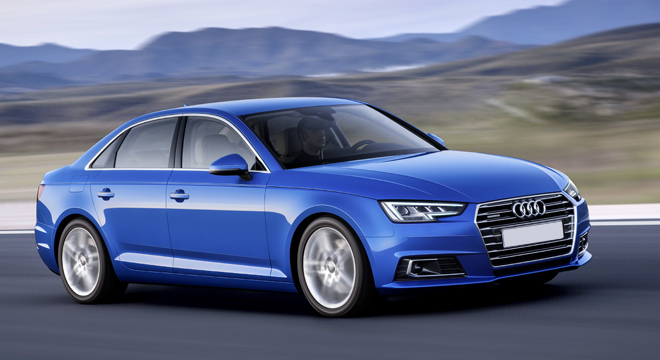 Hi, I would like to receive a financing quote for the Audi A4, thank you. 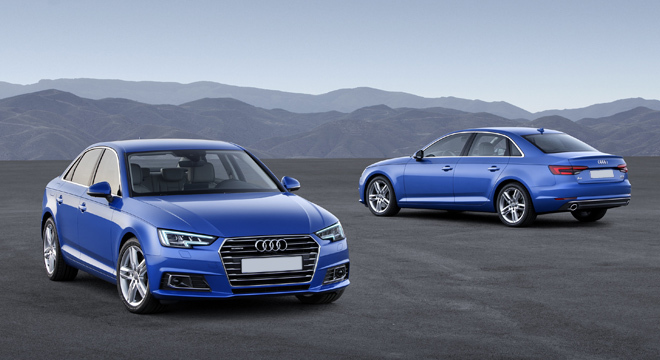 Do you want to be the first to know about the latest Audi A4 promos and news? Just subscribe with your email address and we’ll send you alerts on the most incredible deals as they happen.